These two seem very similar and have almost an identical structure. What's the difference? What are the time complexities for different operations of each? 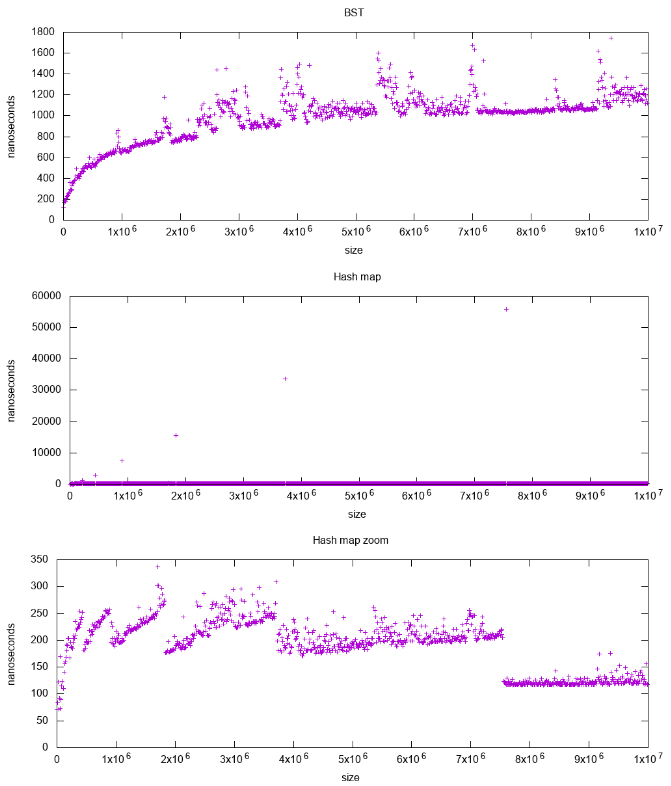 Heap is better at findMin/findMax (O(1)), while BST is good at all finds (O(logN)). Insert is O(logN) for both structures. If you only care about findMin/findMax (e.g. priority-related), go with heap. If you want everything sorted, go with BST. 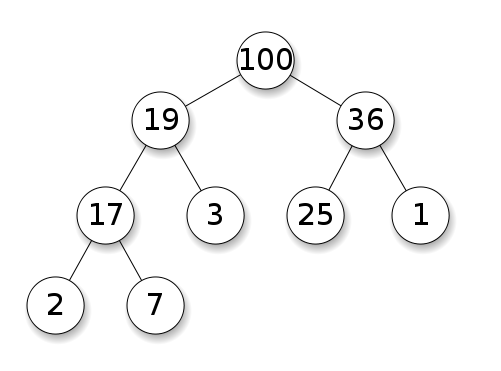 Both binary search trees and binary heaps are are tree-based data structures. BST have average of $O(\log n)$ for insertion, deletion, and search. Binary Heaps have average $O(1)$ for findMin/findMax and $O(\log n)$ for insertion and deletion. All average times on this table are the same as their worst times except for Insert. average time insertion into a binary heap is O(1), for BST is O(log(n)). This is the killer feature of heaps. binary heaps can be efficiently implemented on top of either dynamic arrays or pointer-based trees, BST only pointer-based trees. So for the heap we can choose the more space efficient array implementation, if we can afford occasional resize latencies. binary heap creation is O(n) worst case, O(n log(n)) for BST. 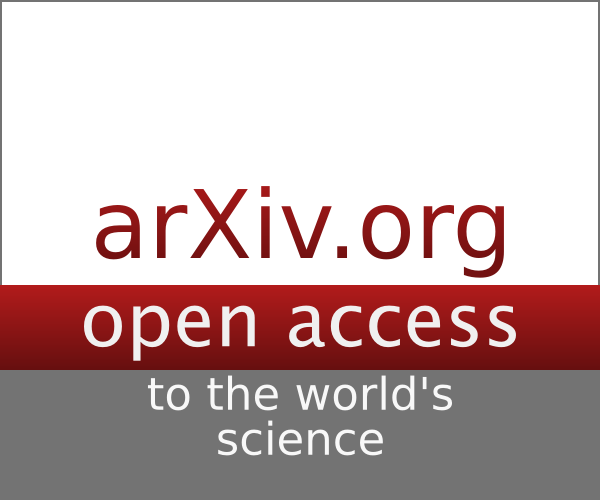 search for arbitrary elements is O(log(n)). This is the killer feature of BSTs. For heap, it is O(n) in general, except for the largest element which is O(1). heap is O(1) to find max, BST O(log(n)). This is a common misconception, because it is trivial to modify a BST to keep track of the largest element, and update it whenever that element could be changed: on insertion of a larger one swap, on removal find the second largest. https://stackoverflow.com/questions/7878622/can-we-use-binary-search-tree-to-simulate-heap-operation (mentioned by Yeo). Actually, this is a limitation of heaps compared to BSTs: the only efficient search is that for the largest element. In a binary heap, increasing the value at a given index is also O(1) for the same reason. But if you want to do that, it is likely that you will want to keep an extra index up-to-date on heap operations https://stackoverflow.com/questions/17009056/how-to-implement-ologn-decrease-key-operation-for-min-heap-based-priority-queu e.g. for Dijkstra. Possible at no extra time cost. heap insert time is basically constant. We can clearly see dynamic array resize points. 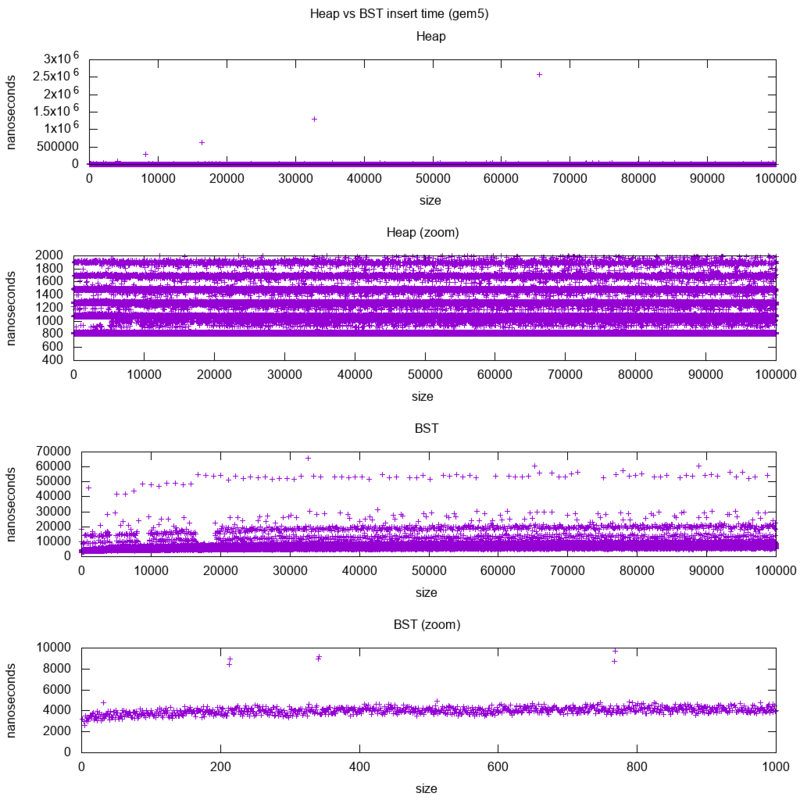 Since we are averaging every 10k inserts to be able to see anything at all above system noise, those peaks are in fact about 10k times larger than shown! The zoomed graph excludes essentially only the array resize points, and shows that almost all inserts fall under 25 nanoseconds. BST is logarithmic. All inserts are much slower than the average heap insert. Ubuntu 18.04, GCC 7.3, Intel i7-7820HQ CPU, DDR4 2400 MHz RAM, Lenovo Thinkpad P51. gem5 is a full system simulator, and therefore provides an infinitely accurate clock with with m5 dumpstats. So I tried to use it to estimate timings for individual inserts. 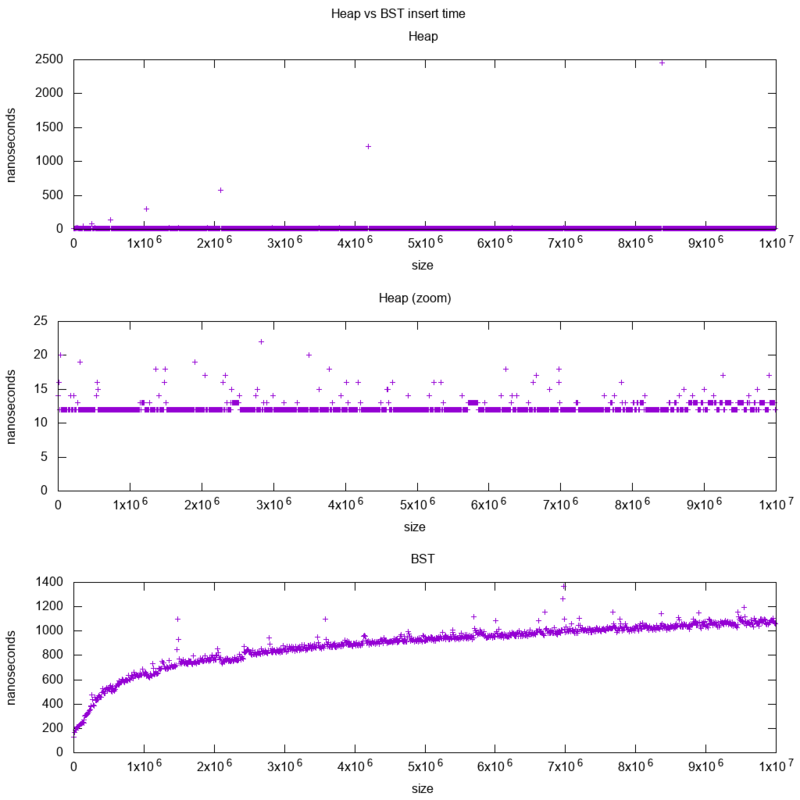 heap is still constant, but now we see in more detail that there are a few lines, and each higher line is more sparse. This must correspond to memory access latencies are done for higher and higher inserts. TODO I can't really interpret the BST fully one as it does not look so logarithmic and somewhat more constant. With this greater detail however we can see can also see a few distinct lines, but I'm not sure what they represent: I would expect the bottom line to be thinner, since we insert top bottom? Benchmarked with this Buildroot setup on an aarch64 HPI CPU. Heap operations only need to bubble up or down a single tree branch, so O(log(n)) worst case swaps, O(1) average. Keeping a BST balanced requires tree rotations, which can change the top element for another one, and would require moving the entire array around (O(n)). Parent and children indexes can be computed from the current index as shown here. There are no balancing operations like BST. Delete min is the most worrying operation as it has to be top down. But it can always be done by "percolating down" a single branch of the heap as explained here. This leads to an O(log(n)) worst case, since the heap is always well balanced. If you are inserting a single node for every one you remove, then you lose the advantage of the asymptotic O(1) average insert that heaps provide as the delete would dominate, and you might as well use a BST. Dijkstra however updates nodes several times for each removal, so we are fine. the tree implementation must store three pointers for each element: parent, left child and right child. So the memory usage is always 4n (3 tree pointers + 1 struct pointer). Tree BSTs would also need further balancing information, e.g. black-red-ness. the dynamic array implementation can be of size 2n just after a doubling. So on average it is going to be 1.5n. On the other hand, the tree heap has better worst case insert, because copying the backing dynamic array to double its size takes O(n) worst case, while the tree heap just does new small allocations for each node. Still, the backing array doubling is O(1) amortized, so it comes down to a maximum latency consideration. Mentioned here. BSTs maintain a global property between a parent and all descendants (left smaller, right bigger). The top node of a BST is the middle element, which requires global knowledge to maintain (knowing how many smaller and larger elements are there). This global property is more expensive to maintain (log n insert), but gives more powerful searches (log n search). Heaps maintain a local property between parent and direct children (parent > children). The top note of a heap is the big element, which only requires local knowledge to maintain (knowing your parent). doubly linked list: the inserted item must be either the first or last, as we only have pointers to those elements. binary heap: the inserted item can end up in any position. Less restrictive than linked list. binary heap: O(1) average, thus worse than linked list. Tradeoff for having more general insertion position. An use case for this is when the key of the heap is the current timestamp: in that case, new entries will always go to the beginning of the list. So we can even forget the exact timestamp altogether, and just keep the position in the list as the priority. This can be used to implement an LRU cache. Just like for heap applications like Dijkstra, you will want to keep an additional hashmap from the key to the corresponding node of the list, to find which node to update quickly. Similar question on CS: What's the difference between a binary search tree and a binary heap? With data structure one has to distinguish levels of concern. The abstract data structures (objects stored, their operations) in this question are different. One implements a priority queue, the other a set. A priority queue is not interested in finding an arbitrary element, only the one with largest priority. The concrete implementation of the structures. Here on first sight both are (binary) trees, with different structural properties though. Both the relative ordering of the keys and the possible global structures differ. (Somewhat imprecise, in a BST keys are ordered left-to-right, in a heap they are ordered top-down.) As IPlant correctly remarks an heap should also be "complete". There is a final difference in the low level implementation. A (unbalanced) binary search-tree has a standard implementation using pointers. A binary heap to the contrary has an efficient implementation using an array (precisely because of the restricted structure). On top of the previous answers, the heap must have the heap structure property; the tree must be full, and the bottom most layer, which cannot always be full, must be filled leftmost to rightmost with no gaps. Not the answer you're looking for? Browse other questions tagged data-structures binary-trees heaps or ask your own question. Does every data type just boil down to nodes with pointers? What's the difference between a stream and a queue? What classes of data structures can be made persistent? Why do you need to fill the first element of array when implementing heap? What is the difference between radix trees and Patricia tries? What is “rank” in a binary search tree and how can it be useful?